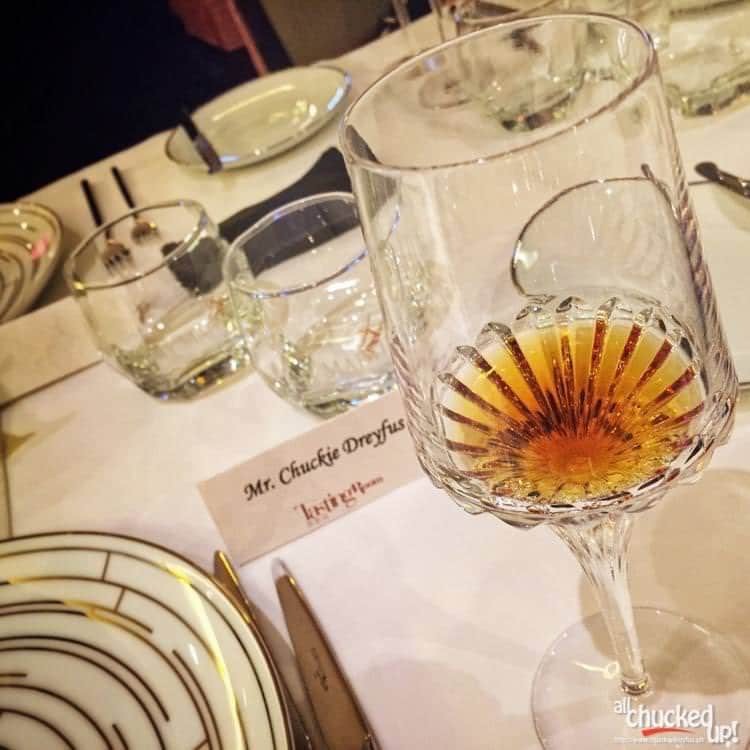 Join LOUIS XIII de Remy Martin's Quest for a Legend - All Chucked Up! “Quest for a Legend” is an international campaign which hopefully will find some of LOUIS XIII’s treasures. It seeks to find hidden decanters of distinctive value across the globe; the rarest LOUIS XIII decanter in existence, the most unique and best preserved. These decanters might be stored in a cellar in London, locked in a French chateau, stowed on a distant island or located in a penthouse in Singapore. Whether it is an heirloom, a cherished memento or an acquisition from an auction, each decanter possesses its own story and holds dear to each of its owner. 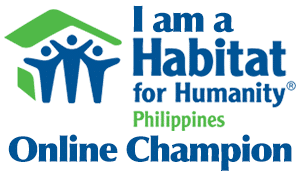 The Quest for a Legend starts off in the SEAMI region which includes Philippines, India, Malaysia and Singapore. It encourages LOUIS XIII owners to join this unique search for a legendary LOUIS XIII decanter. Just to clarify… oldest doesn’t necessarily mean “rarest”. 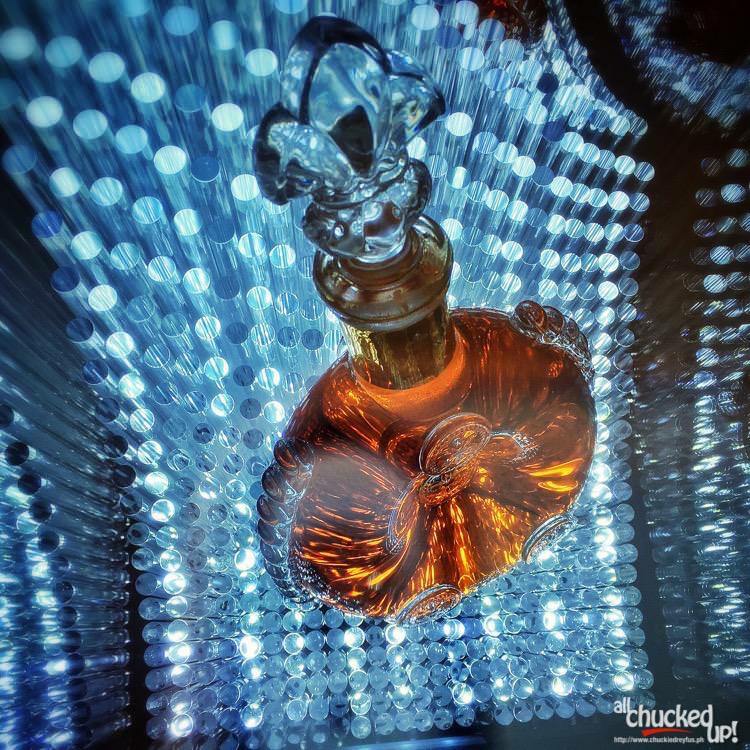 A LOUIS XIII expert committee will carefully and meticulously examine each submitted decanter. I asked Ms. Jacquet and Mr. Bourrie why they decided to launch the Quest for a Legend and what encouraged them to stage this incredible search. 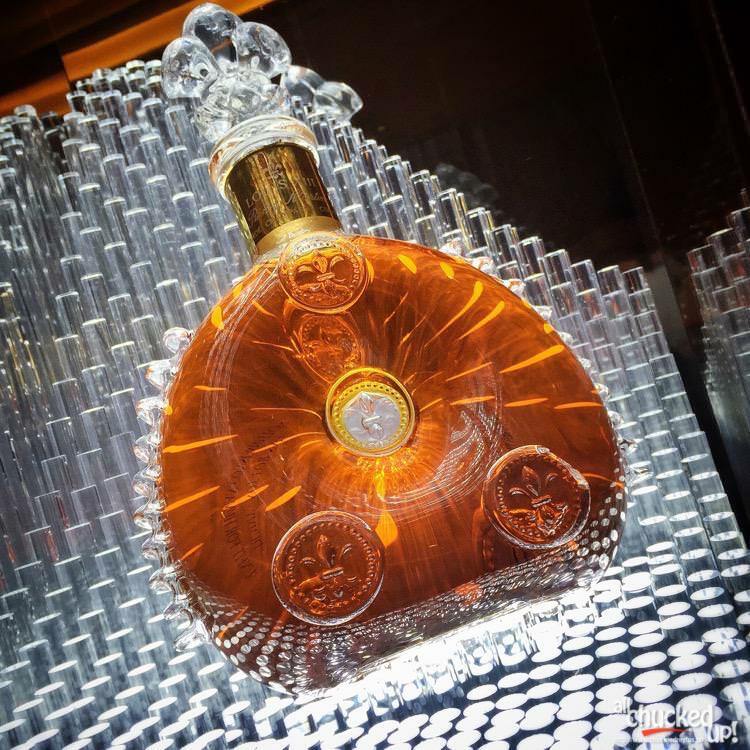 According to both Ms. Jacquet and Mr. Bourrie, LOUIS XIII cognac was born in 1874 when Paul Emile Rémy Martin creates the first decanter with his most precious eaux-de-vie, some of which were aged of hundred years. Their cognac is 140 years old this year. 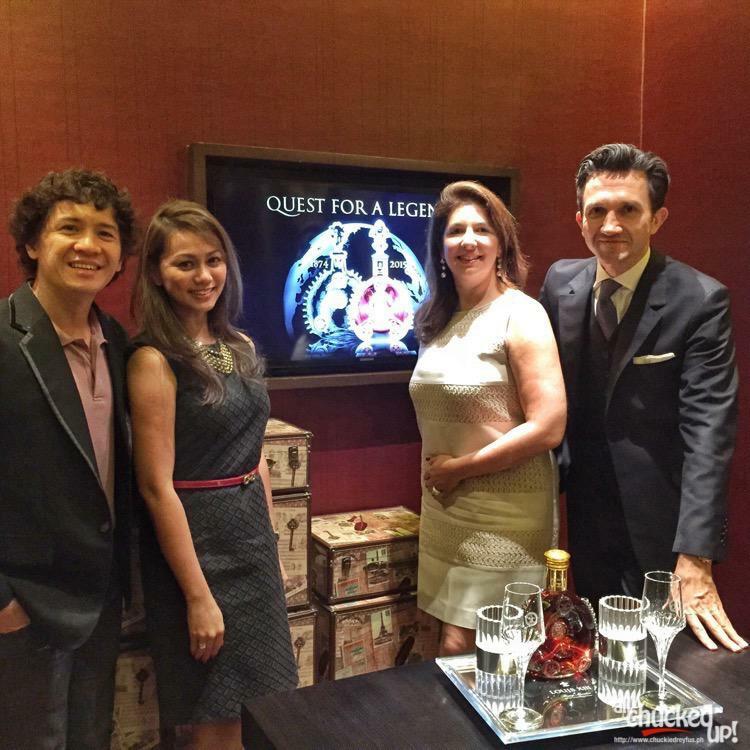 Thus, they are launching Quest for a Legend now to celebrate LOUIS XIII’s birthday. 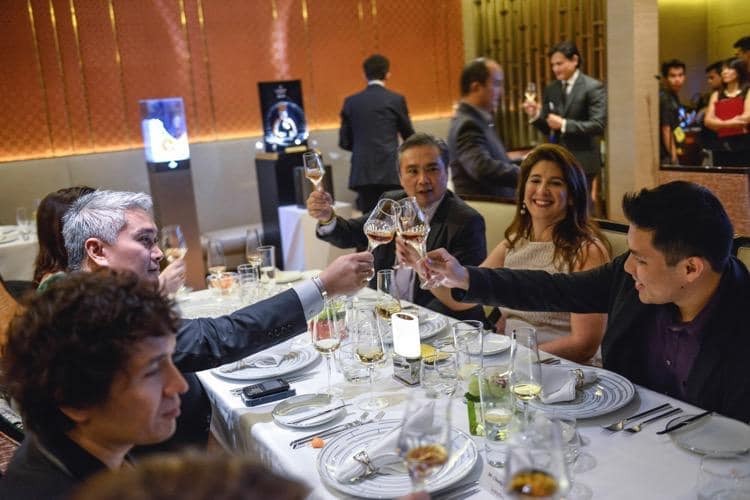 And since the “Quest for a Legend” is a worldwide undertaking and because LOUIS XIII decanter has travelled everywhere in the world since its creation, this search will eventually be extended to other countries as well. In a way, this quest will help nourish their patrimony and at the same time involve Louis XIII’s most faithful clients in this campaign. 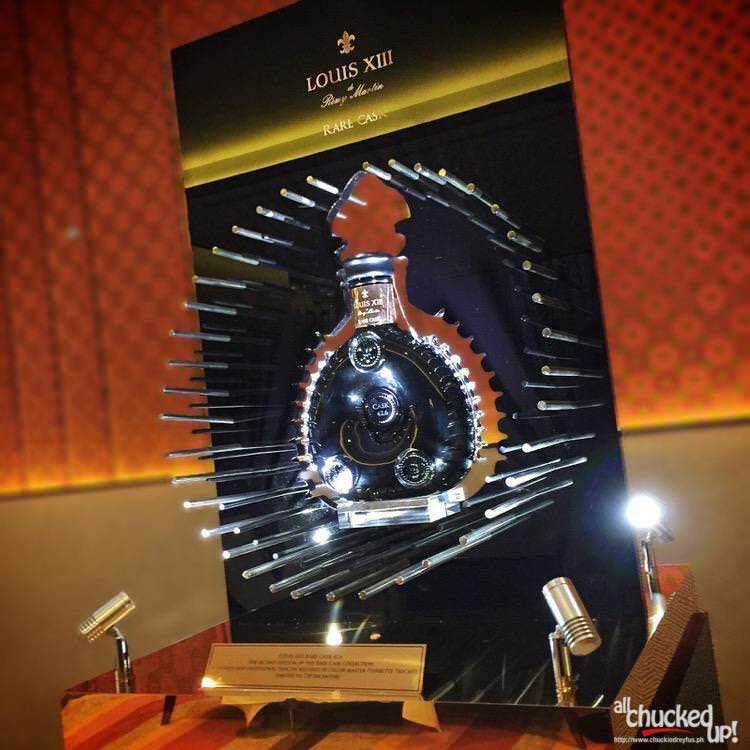 Louis XIII de Remy Martin – Rare Cask. The second edition of the Rare Cask Collection in black Baccarat decanter. Limited to 738 decanters worldwide. This is actually Louis XIII’s first ever campaign so they are hoping that many customers will answer the call and join the “Quest for a Legend”. At the same time, this effort will be an incredible way for the good folks of Remy Martin to meet more LOUIS XIII collectors and aficionados in the region – the perfect opportunity to know them better and to, hopefully, find really great stories behind their well kept decanters that has been passed on from generation to generation, not to mention the provenance of their bottles. 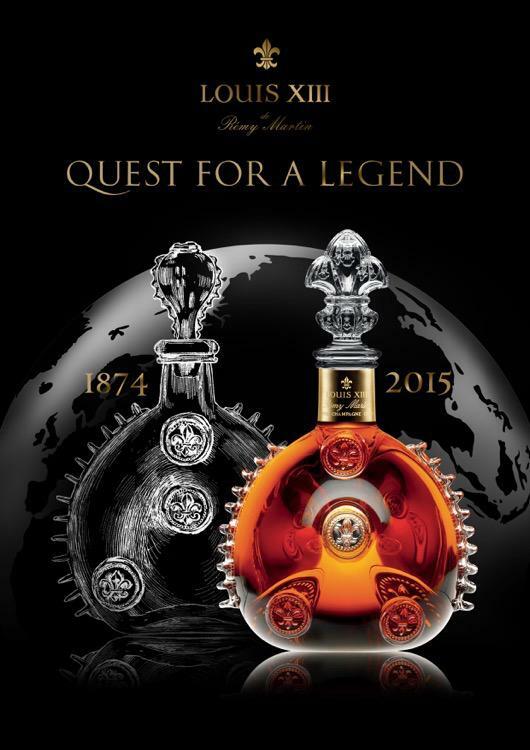 The Quest will also be online with exclusive video content which can be viewed on their Quest for a Legend website and will be supported by the hashtag “#QuestforaLegend” and “#LOUISXIII“. The participant of the “Quest for a Legend” must be the legal owner of the bottle. Wondering what kind of prize the owner of the rarest decanter gets? The owner of the winning bottle will be part of a prestigious Gala Dinner where his/her bottle will be showcased. The winner of Quest for a Legend will also enjoy a very luxurious trip to France, including the Estate in Cognac, where LOUIS XIII was born. Wow. 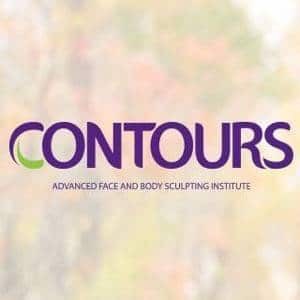 Full terms and conditions will be made available at a later date. There you have it, folks. The Quest for a Legend is on. Spread the word and ask friends and family. 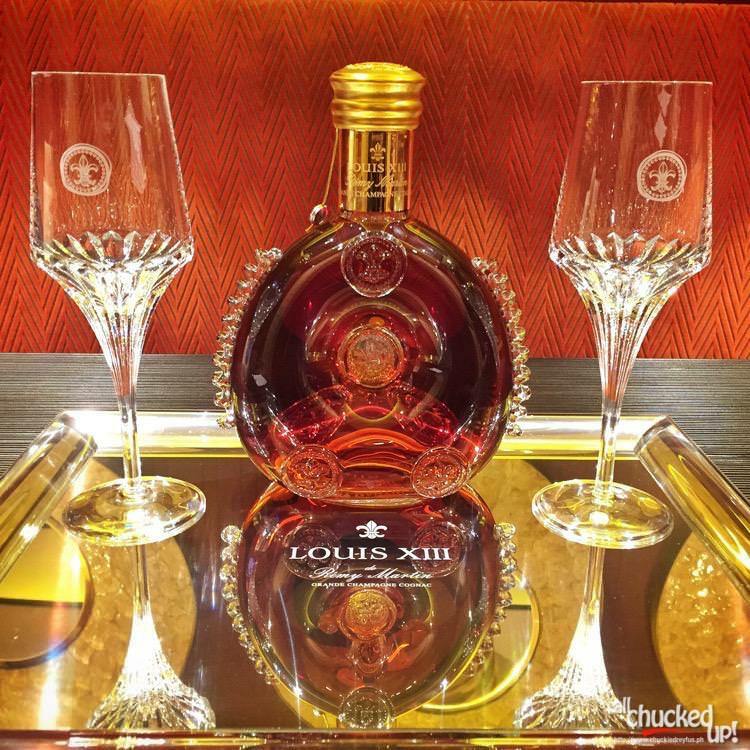 Who knows… maybe the rarest Louis XIII decanter in this region is just sitting somewhere in your home or locked up inside a dusty chest. It’s time to join the quest and be part of the legend. Launched 140 years ago by Paul ÉmileRémy Martin, LOUIS XIII is a timeless legacy, passed down from cellar master to cellar master – a true legend. A symbol of French excellence, it has been featured in major historical events and enjoyed by the great legendary figures of both past and present centuries. Presented at the World’s Fair in Paris in 1900, the King of Cognac travelled on the maiden journey of the celebrated Orient Express and the luxury ocean liner Normandie bound for the United States. Since the late 19th century, it has been the prestigious cognac of choice at great royal courts, from the Tsar of Russia to the Court of Siam, consecrating it as the true cognac of kings. ‹ City of Dreams Manila – Truly the stuff of dreams! › Have you joined the Watsons Shopping Madness? I did!